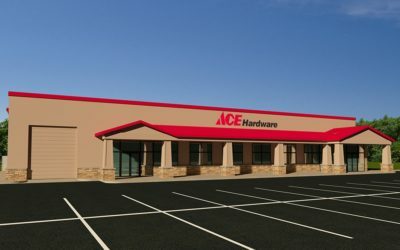 Our building packages can be customized in both look and functionality. 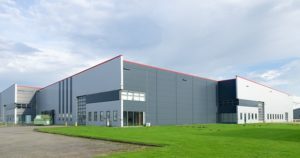 Components such as doors and windows are pre-punched at the factory for easy installation and insulation can be added to the building shell during the course of construction easier than a traditionally framed home. 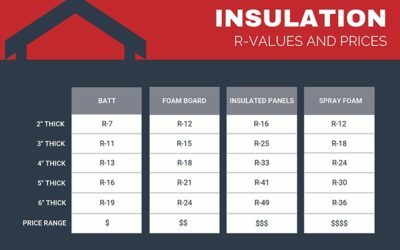 In fact, insulated panels come with stucco on the exterior standard, cutting down on another potentially costly home building expense. Here’s what is included in a base home package as well as the additional costs you will need to plan for in order to build a home. If you reference this Zillow Article outlining how much it costs to build a traditional wood framed home, you will immediately notice one glaring discrepancy. Zillow accounts for approximately $43,000 of exterior finishing costs that we do not in our infographic above. The good news is, all of the exterior finishes outlined in the Zillow editorial are included with your metal building package. You can even choose to upgrade to a standing seam roof and create your own color scheme for added aesthetics. 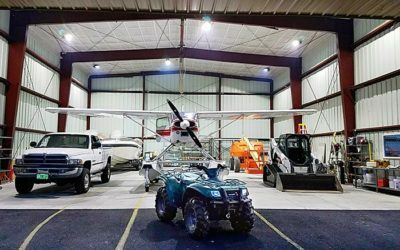 Design Versatility: Metal buildings can be custom-designed without the cost of a professional architect. Homeowners can also more easily modify and expand their design in the future. 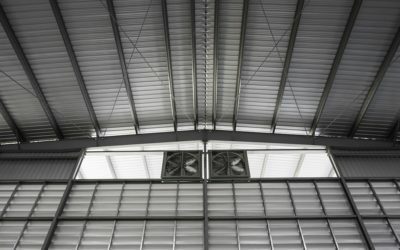 Durability: Perhaps the most obvious benefit of using steel is its strength and reliability as a material. Steel structures are consistent and provide a significantly greater strength-to-weight ratio than wood. Maintenance: Owning a home can be a time-consuming and expensive job. Steel is a time- and cost-effective solution, minimizing structural issues and pest damage that can wreak havoc on a wood structure. Lower Insurance Costs: Insurance is often cheaper for steel homes because they are fire-resistant and more capable of handling extreme weather. This makes steel homes a popular choice in locales that commonly experience tornadoes, hurricanes and flooding. Warranty: General Steel offers a 50-year structural warranty, 40-year paint warranty and a 25-year galvalume roof warranty on steel homes. These warranties are not common when building a new home from traditional materials. Here are a few of our most popular building sizes for homes. While these are our most popular dimensions, General Steel is capable of providing a steel home based on your specific needs. 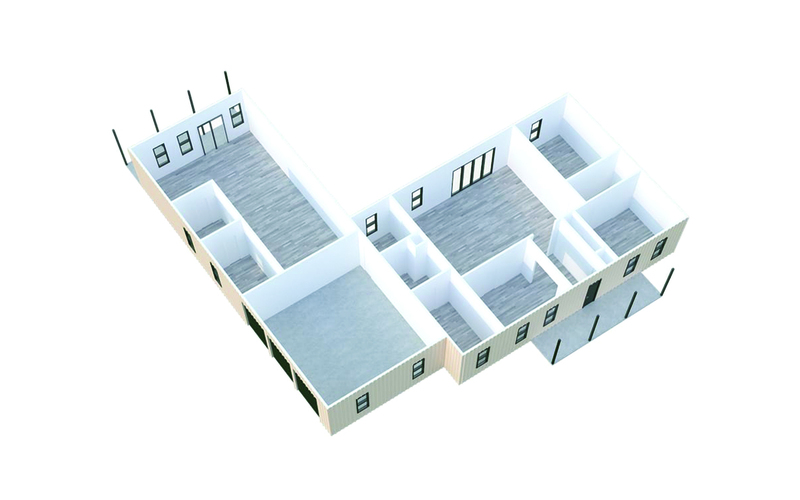 These specifications include unique floor plans, home use and structural considerations such as wind load, snow load and seismic activity. A 30×50 steel building is a great fit for a traditional home design. With the help of the General Steel design team, this basic package can quickly become the home you’ve always imagined. Change the room mix, add doors, windows and a color scheme that suit your personal taste and vision. Increase the roof pitch for a dramatically different aesthetic, enhancing the look and feel of a traditional home. The 30×60 building package provides an excellent frame for a more contemporary home design. 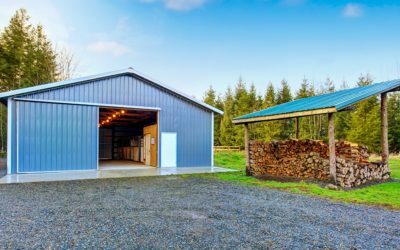 Many homebuyers underestimate the potential of steel buildings to reflect the style and structure of a modern home. 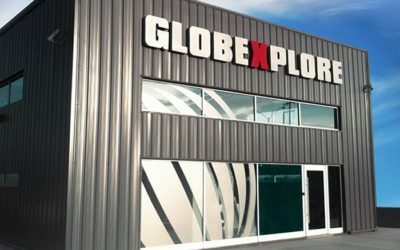 But with a variety of exterior finishes, building components and color schemes, this building package combines modern design with advanced engineering. That all adds up to an attractive home that can be relied on to hold up no matter your location. 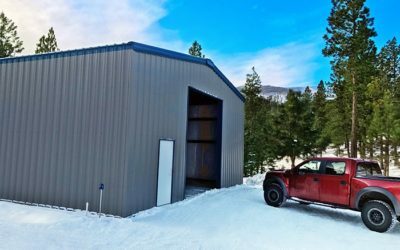 A 30×80 steel building provides a unique framework for building an impressive shop + living quarters without excessive home construction costs. 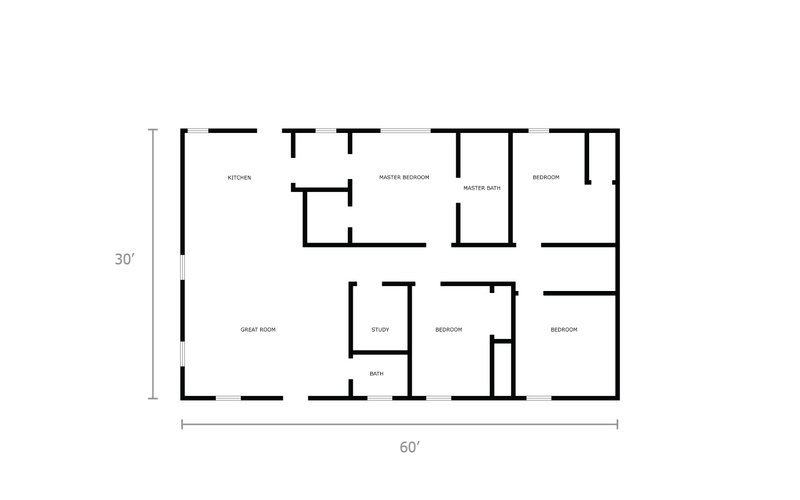 This home plan allows you to pair a personal shop with an accommodative living space. Some homeowners even run their own business out of the shop area. Work with our design professionals to find the right building components for your new home; we offer a wide selection of windows, doors and exterior finishes, so you won’t have to sacrifice a sleek design. 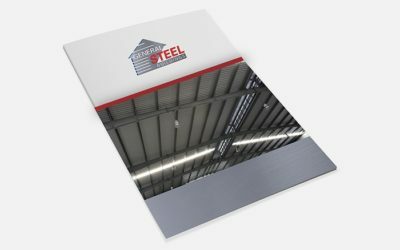 Steel has long been considered one of the most reliable building materials on the planet. 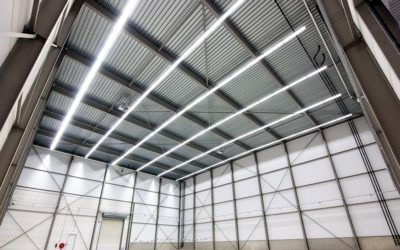 From towering skyscrapers to personal workshops, steel buildings have been erected because of their strength and durability. So it’s surprising that until recently, this popular building material has been an afterthought when it comes to building a house. All of that is changing, however, as homebuyers recognize the versatility of steel houses.